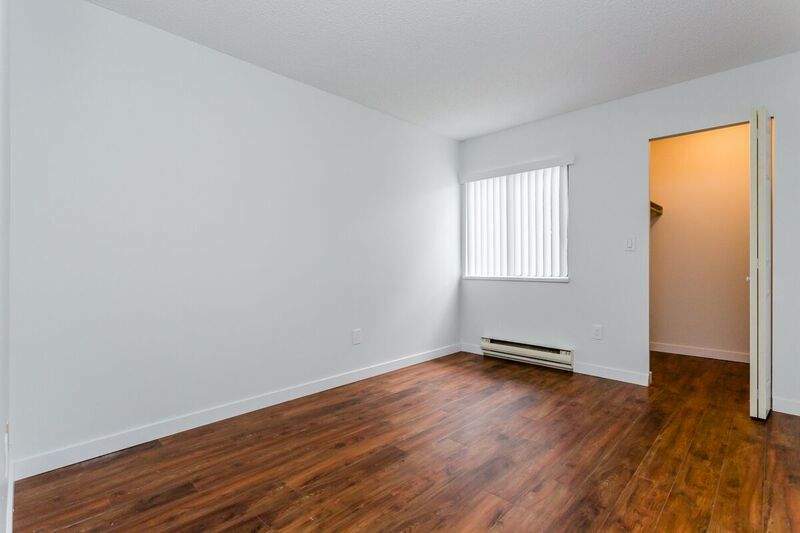 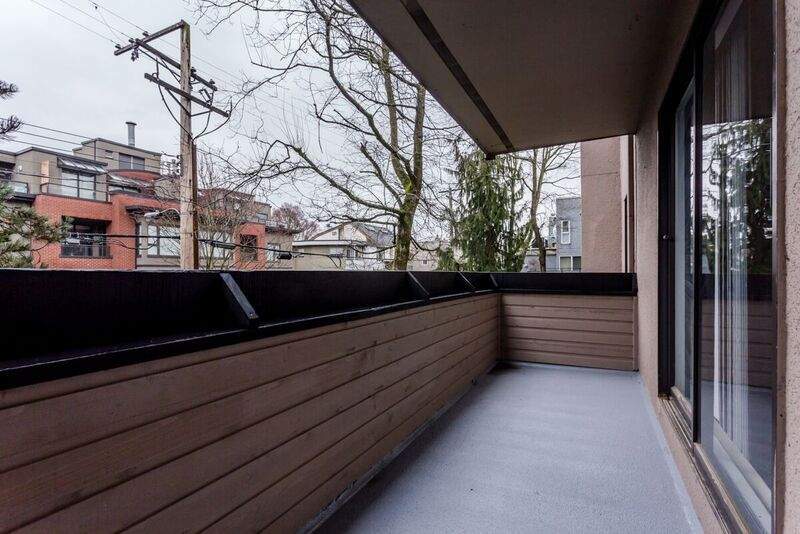 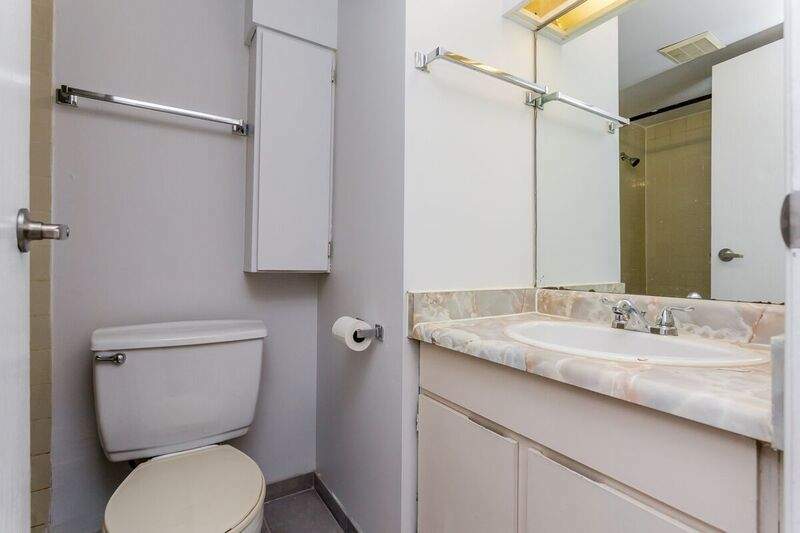 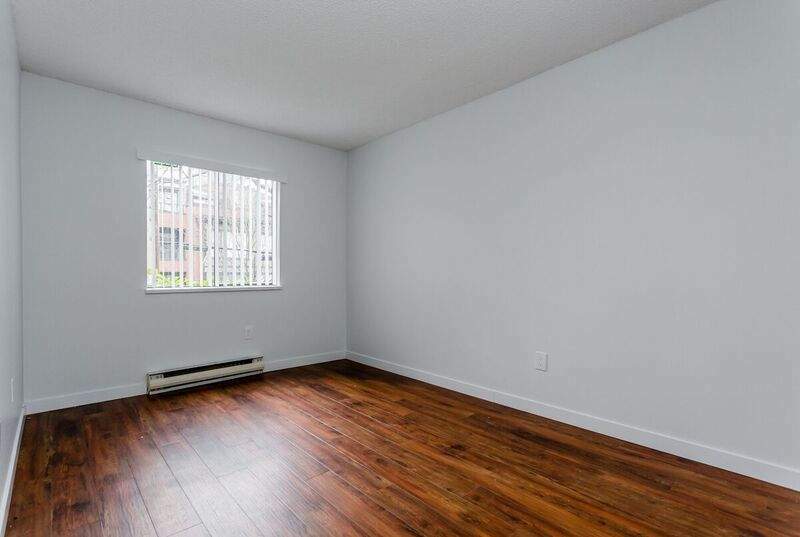 With a mix of 1 and 2 bedroom apartments, the Yorkshire rental apartments in Vancouver's Kitsilano neighborhood offer its residents the best of Vancouver city living. 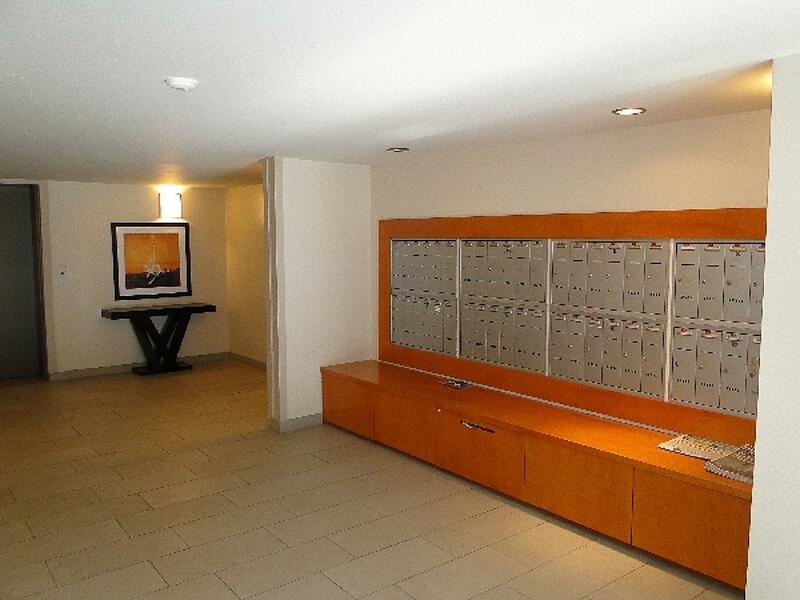 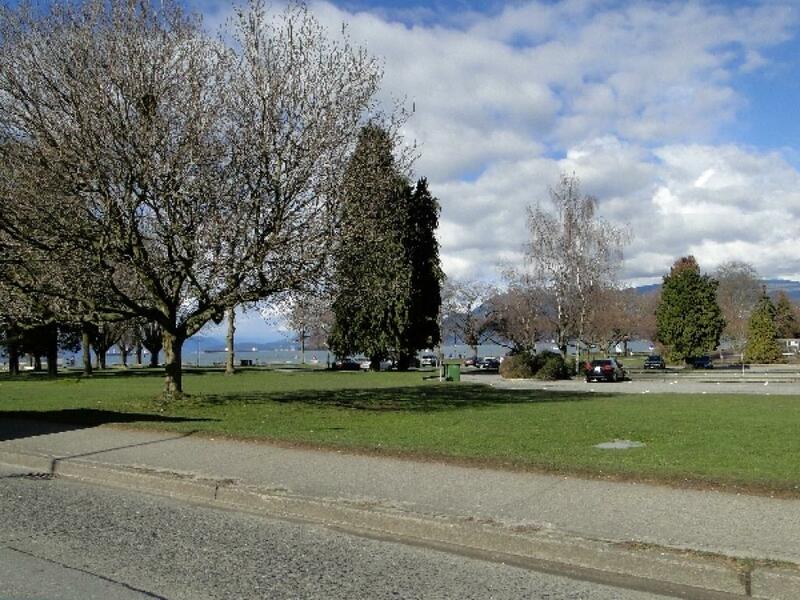 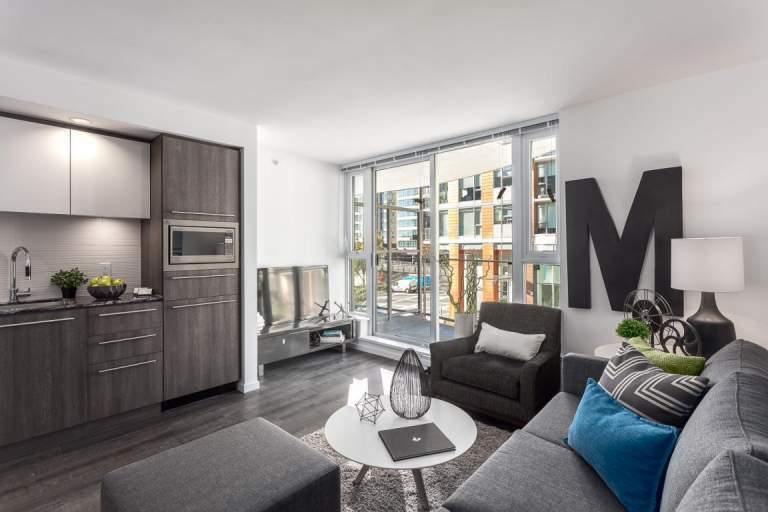 Located around the corner from the stunning Kitsilano Beach and the exclusive West 4th Avenue neighborhood, the Yorkshire Apartments are also within walking distance to the downtown core, delightful Granville Island, a variety of parks and beaches. 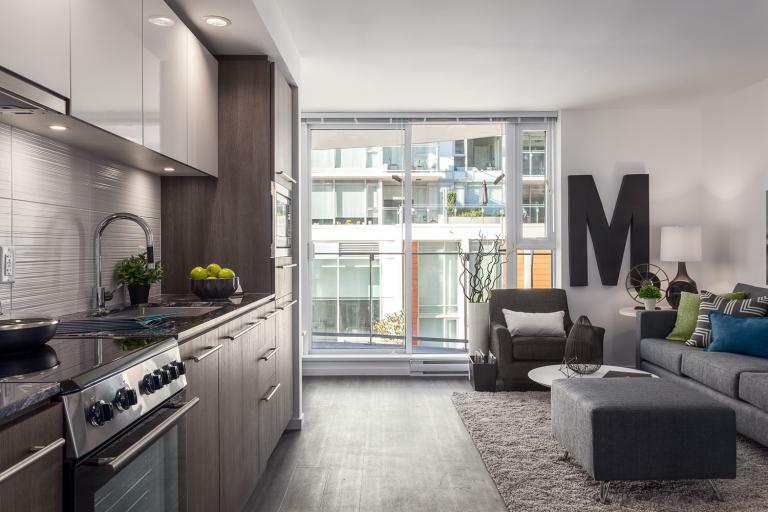 West 4th Avenue is the highlight of the Kits shopping and dining experience with high end stores mixed in with consignment stores, traditional and organic grocery stores and a myriad of cafes, coffee shops, pubs and fine cuisine. 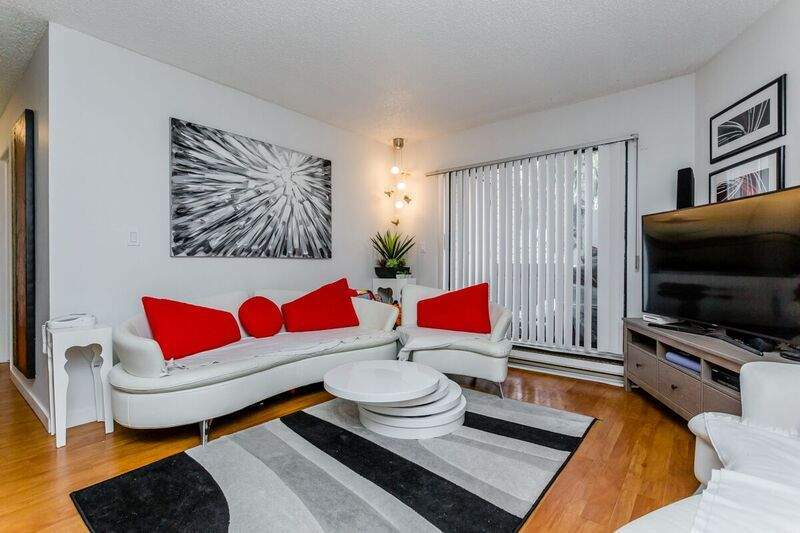 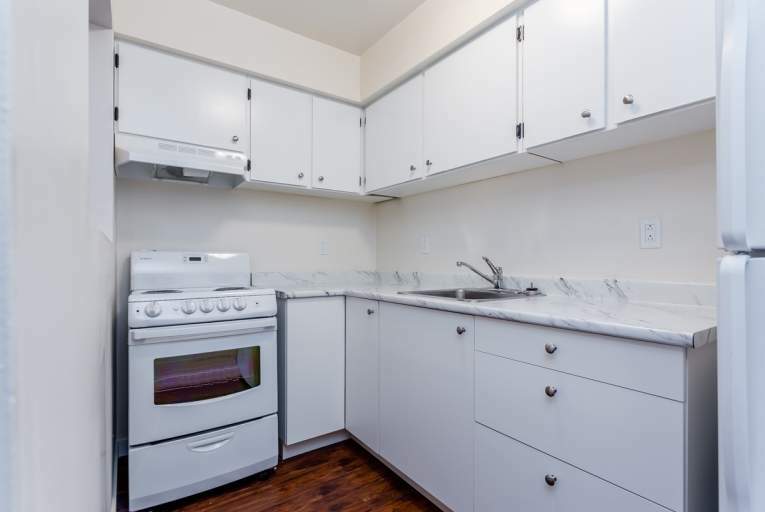 The Yorkshire, apartments for rent in Vancouver's upscale urban and retro chic lifestyle neighborhood of Kitsilano … why would anyone want a rental apartment anywhere else.